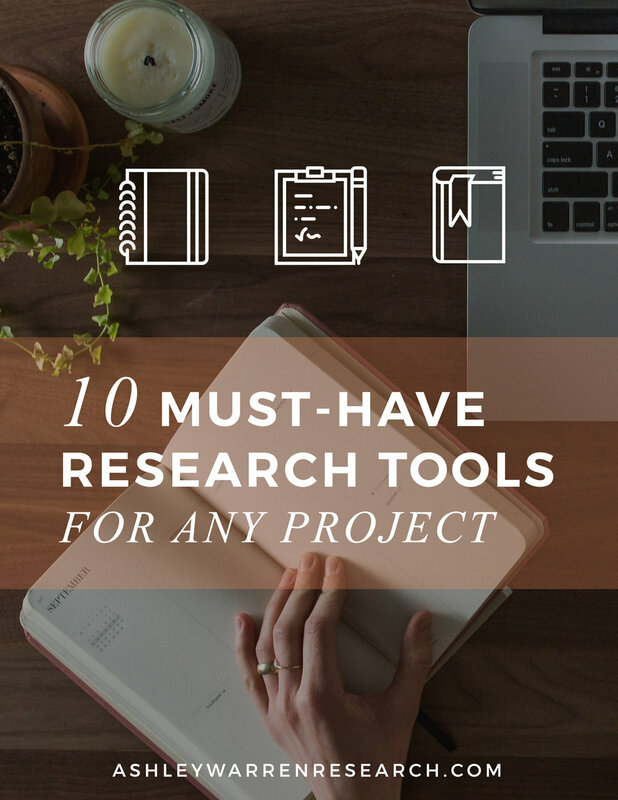 Learn which research tools work best for any research project — many of which are free! Get tips, tricks, and tools from former graduate students. 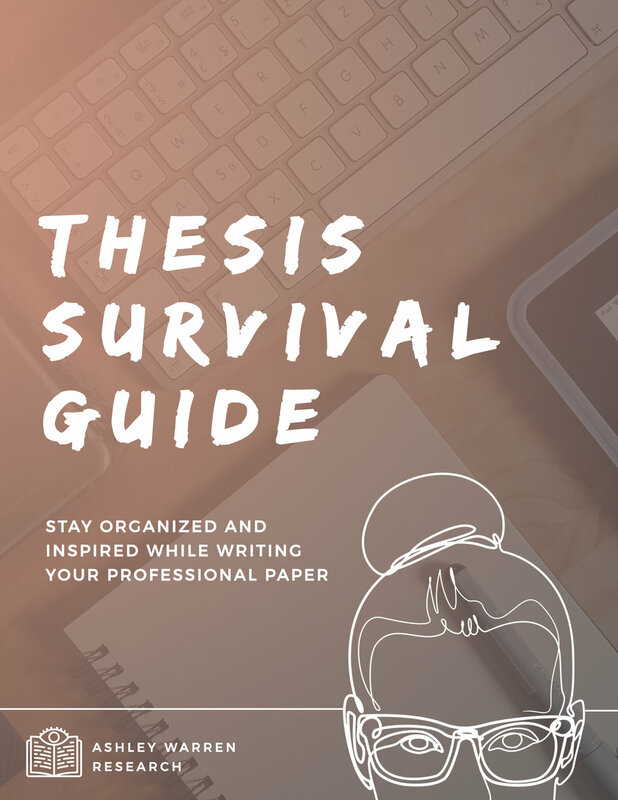 Stay organized and inspired while writing your professional paper. Learn about research tools and tips for writing a historical novels. Contains printable worksheets! Get sample questions, tips, and tricks for running simple usability tests. Use your findings to improve your biz!